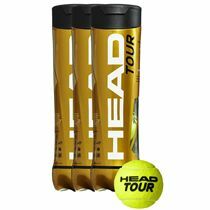 The Head ATP tennis balls guarantee improved visibility on all court surfaces thanks to SmartOpik™ felt and provide excellent spin and control. 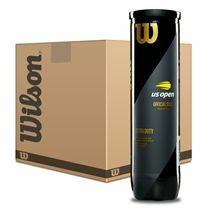 Designed to ensure great all-round performance, the balls use Encore™ technology for enhanced durability and come in a 12-dozen pack (144 balls). 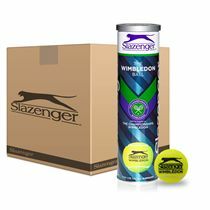 These tournament grade balls are the official balls of the ATP World Tour and the Barclays ATP World Tour Finals in London. 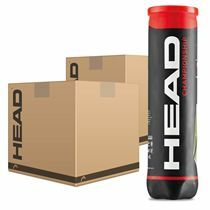 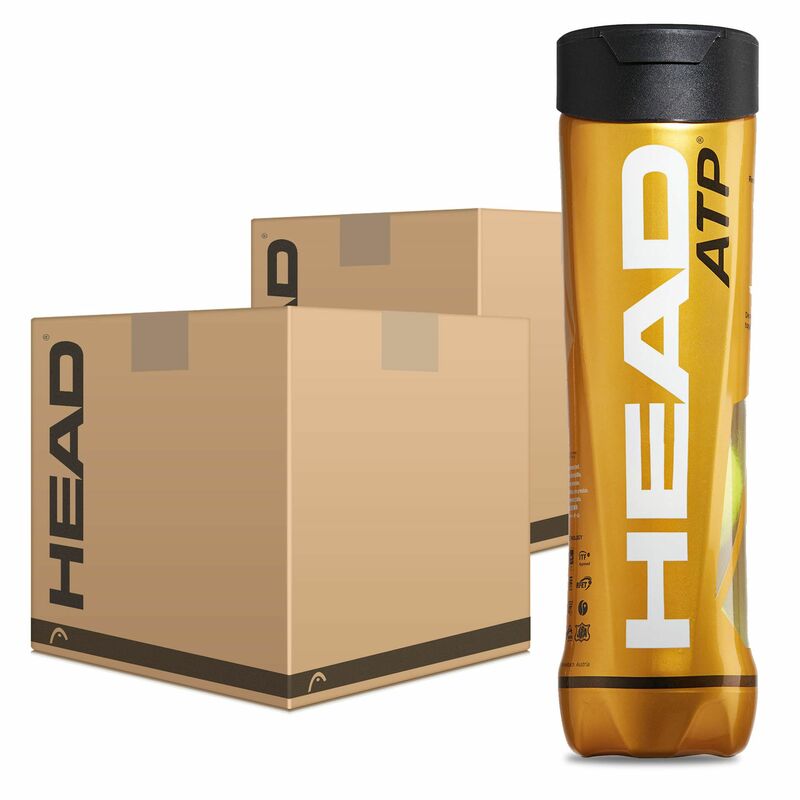 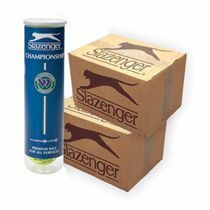 for submitting product review about Head ATP Tennis Balls - 12 Dozen.